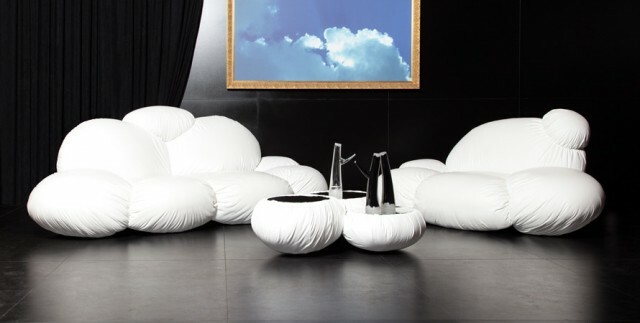 Dizajno is a slovakian brand specialized in the creation of design sofas. 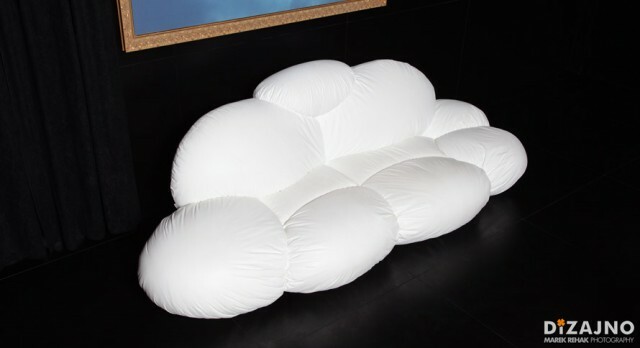 With this model “Cirrus” thought by Lubo Majer, it is now possible to rest on a giant cloud. An original idea and well executed to be discovered in the future.